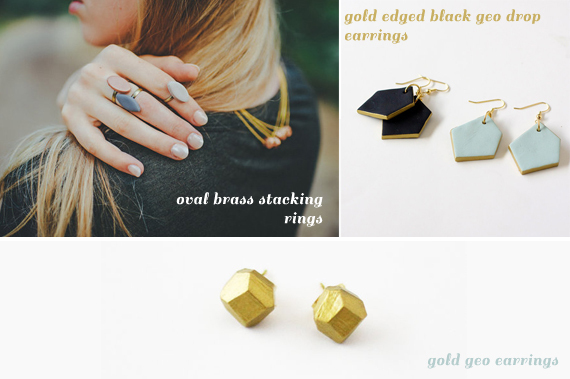 Yowzers, it's been a long time since I've done an Etsy love post. 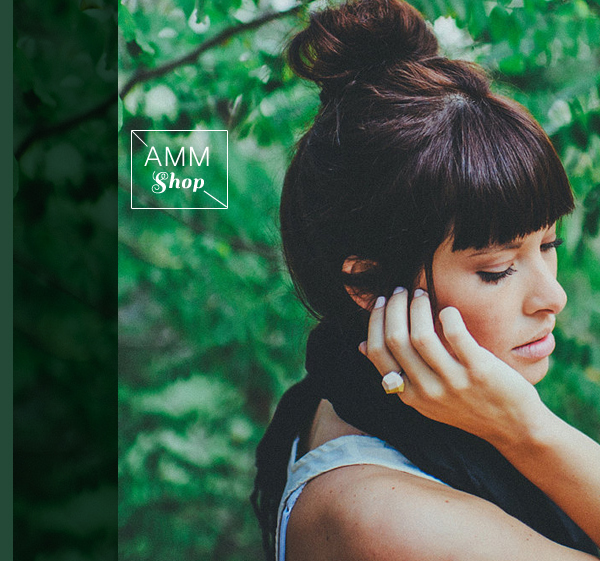 So I thought I'd share AMM Shop, which carries wonderful geo-shaped jewelry. It's owned by Jennifer Hagler, one of my favorite bloggers who writes A Merry Mishap. 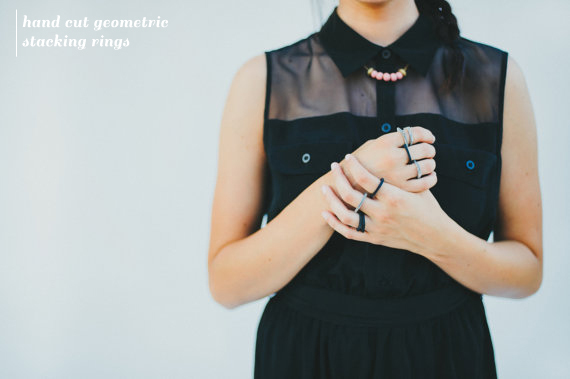 I'm very much into the geo earrings and stacking rings.